Masonry and its Symbols provides a link between the esoteric meanings of Ancient Masonry to the more familiar exoteric meanings of today. 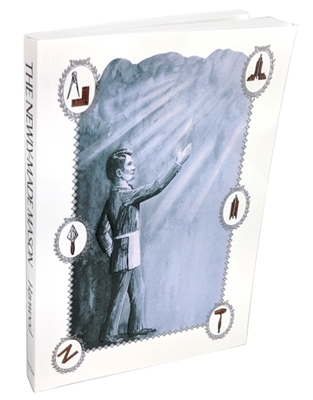 It will enhance every Mason’s likelihood of finding “more Light.” By understanding the meanings of the symbols, Masons will see these symbols as guideposts in their lives. Soft cover, 90 pages.